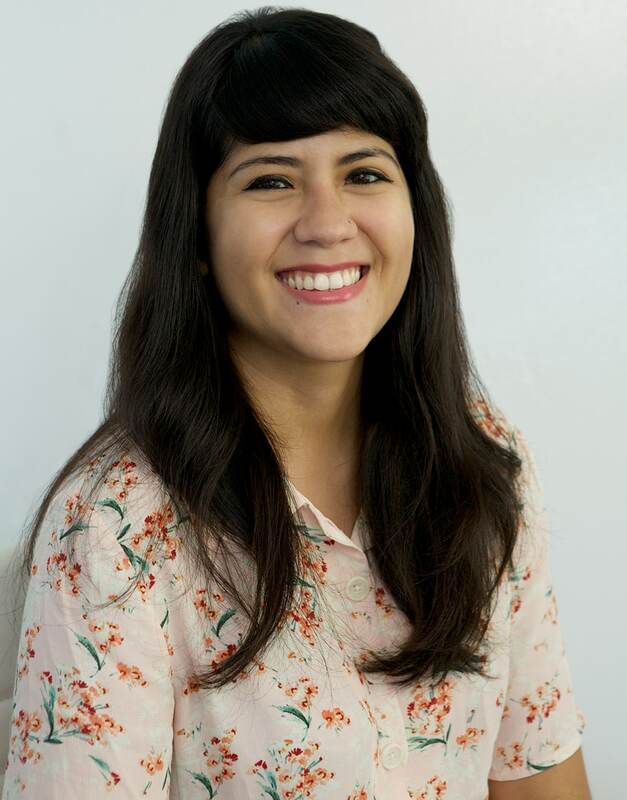 Millennials: a complicated shopper and spender. 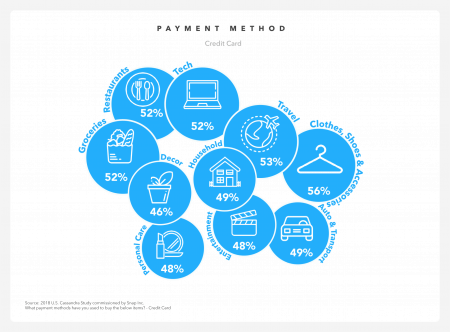 Surprise, surprise millennials not only love to shop but they do it using a variety of payment methods. That and a few other notable data points are out today in a new study commissioned by Snap Inc. with Cassandra, a research and consulting firm focused on millennials and Gen Z. The study, conducted from Aug. 29 to Sept. 5, 2018, surveyed 1,003 people, with 800 in the 18-34 age range, looks at millennials and their spending habits. 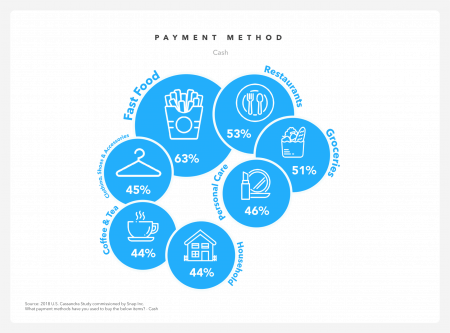 Some points showed mobile pay on the rise, while others reinforced trends about the age group, such as what they spend their money on and why. For example, while millennials are money-conscious and 52 percent stick to a budget, they spend a monthly average of about $1,085 on new clothes, eating out or on health and fitness and do so more than 35-65 year olds. 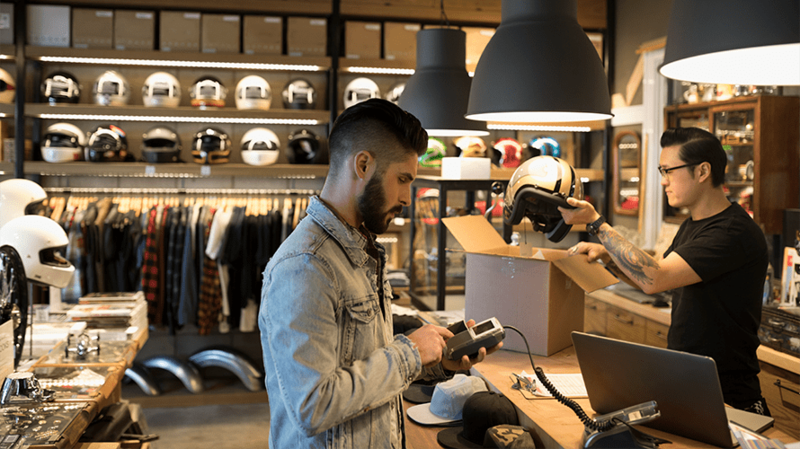 When it comes to how millennials spend their cash, 73 percent prefer to use a debit or credit card, with the average person owning three credit cards. Some of the biggest purchases on credit cards include clothes (56 percent), travel (53 percent), tech (52 percent) and restaurants (52 percent). 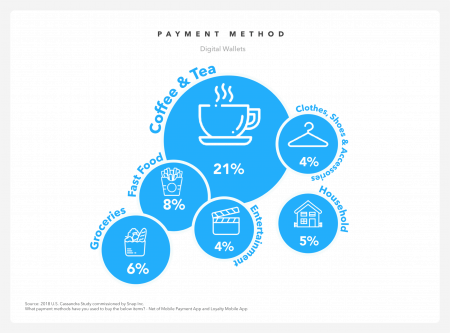 Mobile payments like Apple Pay or Google Pay were used by the millennials surveyed in the past three months, with 21 percent using mobile payments to buy coffee and tea and 8 percent on fast food. The study found that 34 percent of millennials only carry about $1 to $24 in cash, and 63 percent use it mostly on fast food, 53 percent use it at restaurants and 51 percent use it on groceries. And though the study found that millennials really love to spend their money on fast food, shopping is on the rise. 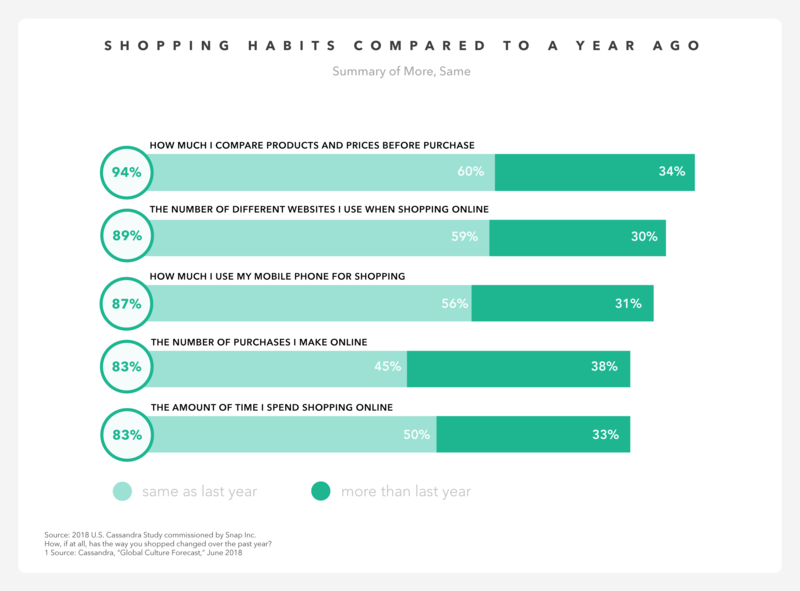 Eighty-seven percent use their phone for shopping, 83 percent spend a large chunk of their time shopping online and 94 percent compare both prices and products before buying anything. Some of this data backs up other research, such as a report from Adobe Analytics predicting that smartphones will drive 48.3 percent of retail visits this holiday season and mobile revenue will rise 11.6 percent year-over-year. For now, brands and marketers can use the data to try and figure out what makes millennials shop. Get access to more studies like this – sign up for Adweek’s ecommerce newsletter today.